Go for luxurious style – without breaking the bank. 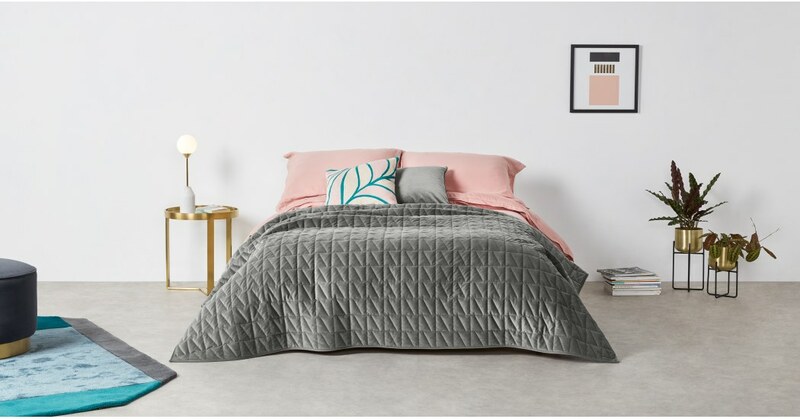 Available in a range of colours – all on trend, all beautifully opulent, the reversible Julius bedspread makes every day luxe. Rich, cosy velvet. That's what we'll be snuggling up to in the evenings. The Julius bedspread add extra comfort and warmth, with a dose of style. Dressing your bedroom with Julius? Why stop there – the Julius collection also includes matching velvet curtains, making styling your home easier.